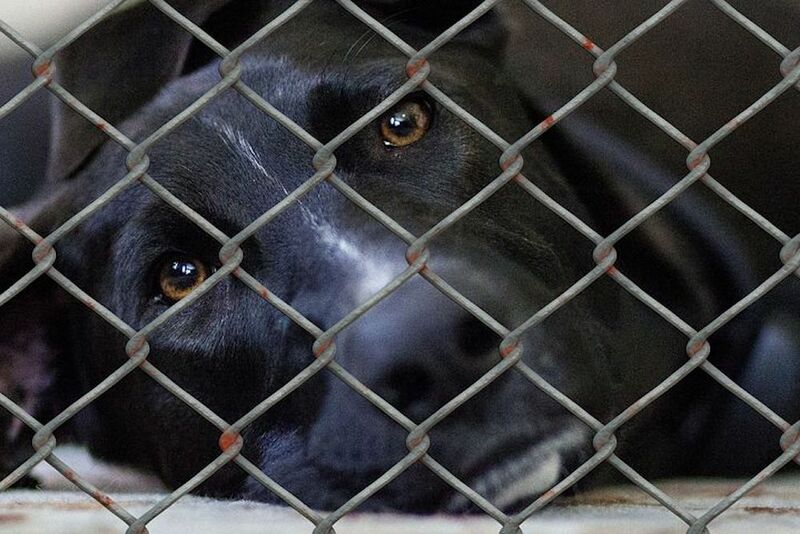 According to the ASPCA, an estimated 3.9 million dogs enter shelters in the U.S. each year. Sadly, about 1.2 million dogs are euthanized. Poor lighting in shelters coupled with kennel stress or depression are not ideal conditions for taking photos which; also contributes to many being passed over for adoption. 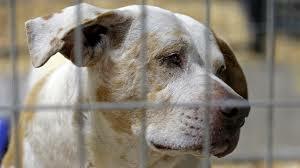 Although rescues have been working to educate the public about the fate of shelter dogs, we still have a long way to go. Lab Tales is committed to working with shelters and rescues throughout the U.S. to Save More Dogs. One Shelter. One Rescue. One Dog At A Time. The phenomenon known as Black Dog Syndrome has become widely recognized within the rescue community. Black dogs are statistically euthanized at much higher rates and are often overlooked under the belief that they are more aggressive, not friendly or not well behaved compared to other dogs. Our partnership program is designed to help no-kill shelters and rescues in the U.S. with their ongoing education and fundraising efforts. It’s a great way for rescues to raise much-needed funds with no out of pocket expense. We donate approximately 50% of our profit to the rescue. More importantly, regardless of how successful the fundraiser is, we NEVER charge the rescue for our services or administrative expenses. We help rescues raise money by leveraging the power of Social Media, newsletters and e-mails. It’s Easy! The Rescue selects the dates for the fundraiser. The Rescue promotes the fundraiser through their social media outlets, newsletters, and e-mail. It’s your fundraiser, Share it! Once the fundraising period is over, the rescue receives a direct donation for every product sold. As an added bonus, Lab Tales will leverage their social media outlets to promote not only the fundraiser, but we’re also happy to help you promote adoption events and animals that may need a little more exposure. And because Chuck’s story is a children’s book, every time a child reads it, they are learning about shelter dogs!